Experience the #puresound of #IndianRaga #IndianClassicalMusic. Learn about the Indian Traditional music and singing.This class is a good opportunity for beginners who wants an introduction to Indian style and singing techniques. 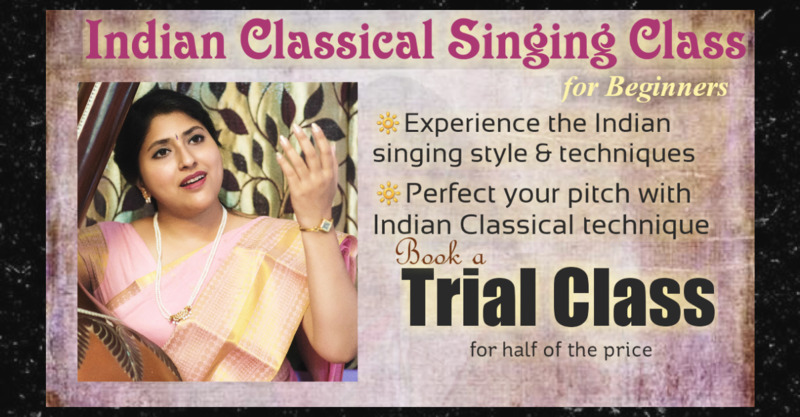 This #IndianMusicSingingClass will  help you to #perfectyourPitch and tune your voice with the techniques from #HindustaniClassicalMusic in #NewYork #Queens .You can also introduce your kids to #IndianMusic ,Indian classical music, #BanglaGaan, #Bhajan in NewYork. Genre: Indian Classical Singing, Semi classical music, Hindi songs Bengali songs.